Heaven’s Gate has gained a reputation for being one of the biggest movie failures of all time. 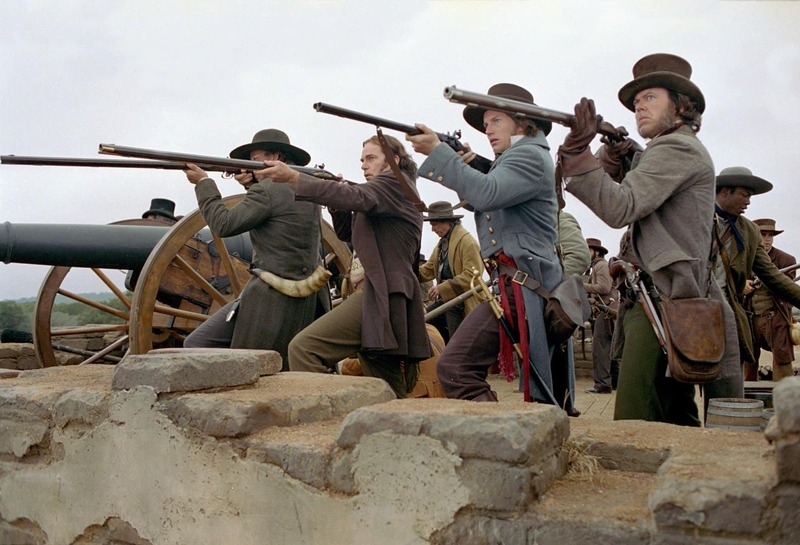 It had a hugely troubled production, with scenes having to be endlessly reshot and actors even being paid twice for their work as filming went on for so long. With an initial budget of $31 million and extra costs of $13 million, it went on to secure just $1.4 million at the box office, meaning almost everyone involved lost money on the project. A Sound of Thunder is a film adaptation of the Ray Bradbury novel of the same name, which explores the consequences of time travel on history. It’s huge budget grew dramatically during production, eventually leading to the production company having to file for bankruptcy. 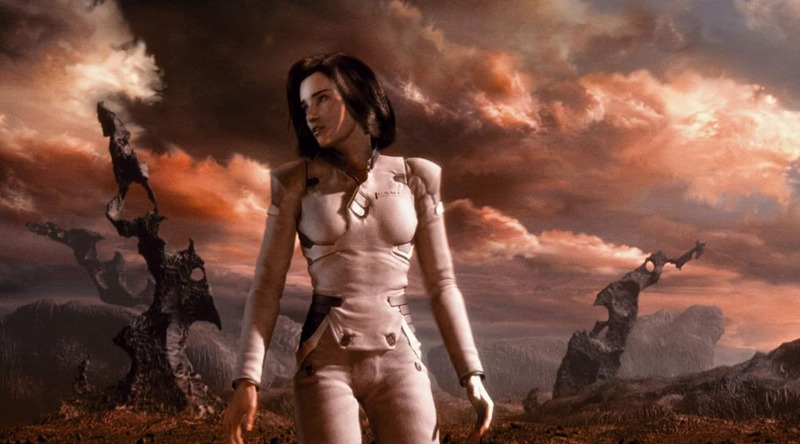 This meant that the special effects had to be scaled back significantly while many scenes had to be scrapped altogether, leading to A Sound of Thunder becoming a huge flop in terms of finances and critical reception. 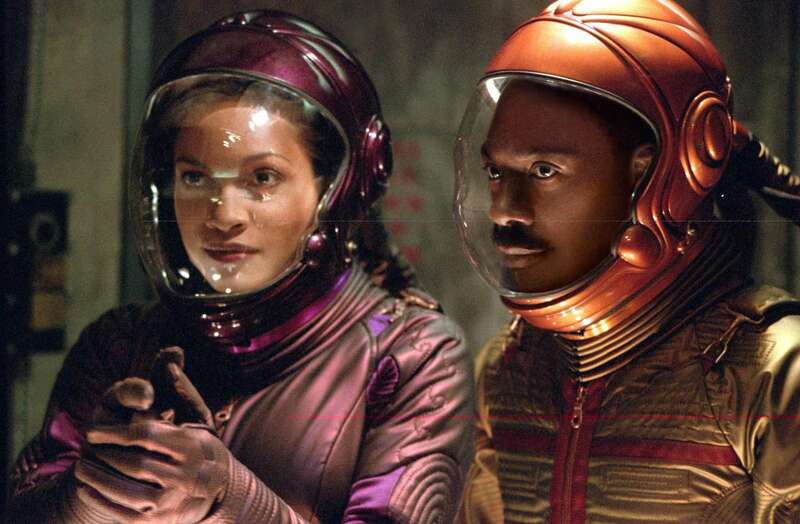 Eddie Murphy has been one of the most successful actors of all time if you consider box office takings, though this didn’t translate into the 2002 movie The Adventures of Pluto Nash. With a production budget of some $120 million, including marketing costs, it would go on to make just $9 million in cinemas, leading to a huge loss. While the production and movie studios were able to carry on operations despite the loss, it effectively signaled the end of Edie Murphy’s star roles in movies. 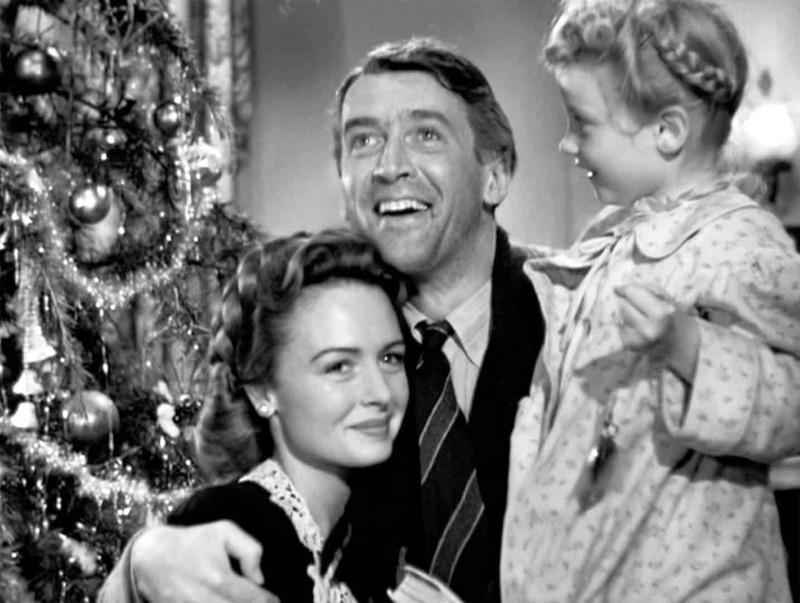 Despite the fact that It’s A Wonderful Life is widely considered to be one of the greatest movies of all time, it was a disaster upon its initial release. It grossed $3.1 million with a budget in the tens of millions and almost destroyed Frank Capra’s directing career by bankrupting his production studio. Fortunately, its positive critical reception and successful syndication on TV eventually made it a financial success. The huge success of Space Jam meant that Warner Bros. were desperate to create more mashups with their favorite animated characters and real-life stars. 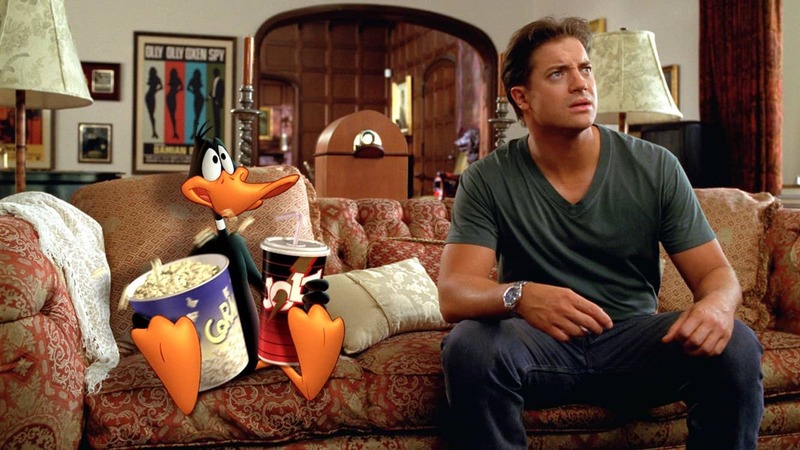 This culminated in Looney Tunes: Back in Action, a film featuring the likes of Bugs Bunny and Daffy Duck alongside Brendan Fraser. However, poor reviews led to the movie being a financial bomb, forcing Warner Bros. to shut down its animation department and rebranding much of its Looney Tunes content. 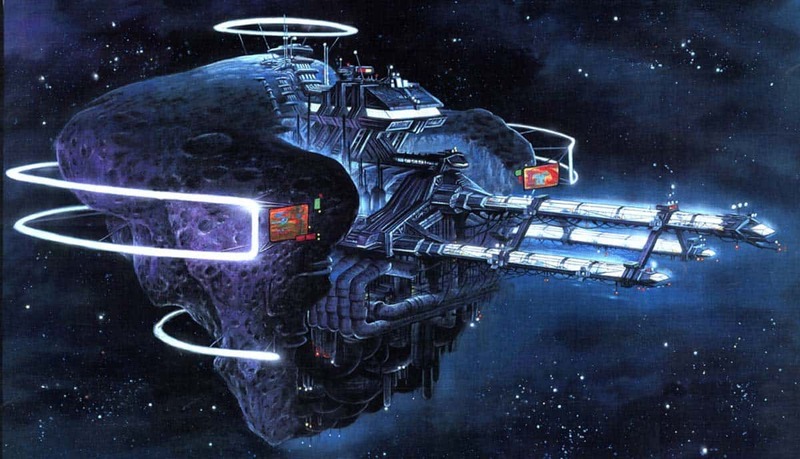 Everything about Titan AE seemed to indicate that it would be a winner for Fox Animation Studios. It had a stellar voice cast, impressive animation and a story that was so good it was nominated for numerous awards. Yet a low marketing budget ensured that few would go to see it when it released, leading the movie making less than half of its $75 million budget back. This spelled disaster for the animation studio, which was shut down shortly afterwards. 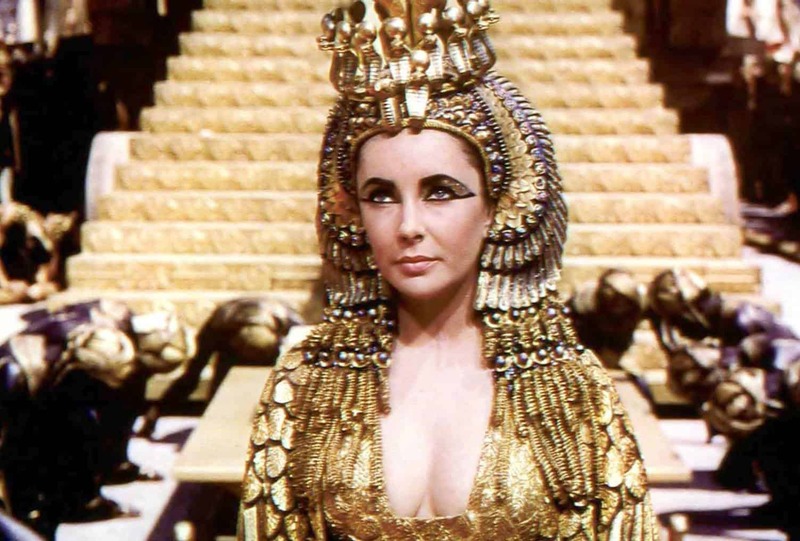 Cleopatra proved to be one of the most successful films of all time when it released, with audiences rushing out to see it at the cinema and yet it still managed to lose more than $18 million. This was largely down to the fact that it had cost so much money to make, with the sets, costumes and salary of Elizabeth Taylor proving to be exuberantly expensive. The total budget of $44 million would be around $340 million in today’s money when adjusted for inflation and the massive lost almost forced 20th Century Fox out of business. Cutthroat Island is widely regarded as the biggest movie flop of all time, having made a loss of $145 million when adjusted for inflation. While there is still some speculation on the exact budget the film had, it is believed to have been at least $98 million and failed to break the $10 million mark at the box office. Not only did it mean pirate movies would go out of fashion in Hollywood until Pirates of the Caribbean but it also led to Carolco Pictures going out of business.